If you are a concerned citizen, you can make a difference! Visit their website or Facebook page in order to become involved. It’s fun, it’s short and you can meet new people! 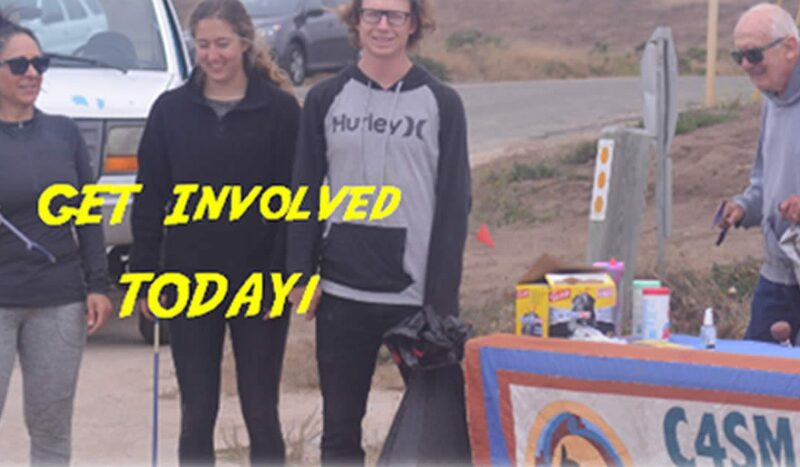 On July 28th, we had a good time volunteering – even though it was foggy – and the success is we cleaned about 1 ton of trash and car castoff in less than 3 hours. Isn’t that great! We helped Marina with this cleanup so they have the opportunity to more effectively clean up the residential neighborhoods! Volunteering Pays! It’s a good feeling to contribute this much in so little time. The great thing regarding Marina, CA, is that there are more opportunities than this that we have to serve our beautiful city. 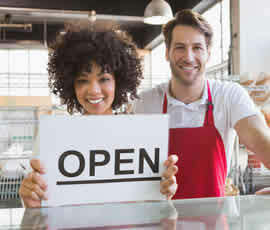 You can contact the Marina Chamber of Commerce at http://marinachamber.com/, or you can access our community at https://nextdoor.com/news_feed/. To join is for free and NextDoor will help you keep up with what is going on in Marina and the outlying areas, see what’s for sale or rent and many other things going on around here. A Marina native for 8 years and a Tri County native for 15 years. We love the city and what we have to offer. I graduated with a doctorate in organizational psychology, love to teach. I also love to volunteer by helping those who need what I have to give. I am expert in MS Word, Excel and Power Point. I have expertise creating core class content. I have also been a computer nerd and builder since about 1977. Questions? Just ask. I also love creating jewelry with semi-precious stones like Amethyst.